The scope and content of BA’s leadership is reflected in his extensive body of work which includes more than a hundred articles, books, films and audio recordings. 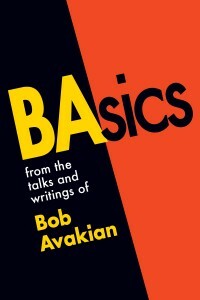 BA’s collected works are available at www.revcom.us/avakian/ba-important-works-en.html and through The Bob Avakian Institute, www.thebobavakianinstitute.org. 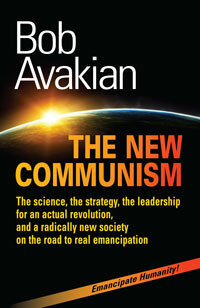 Available as a free e-book at revcom.us. BA Speaks: REVOLUTION—NOTHING LESS! 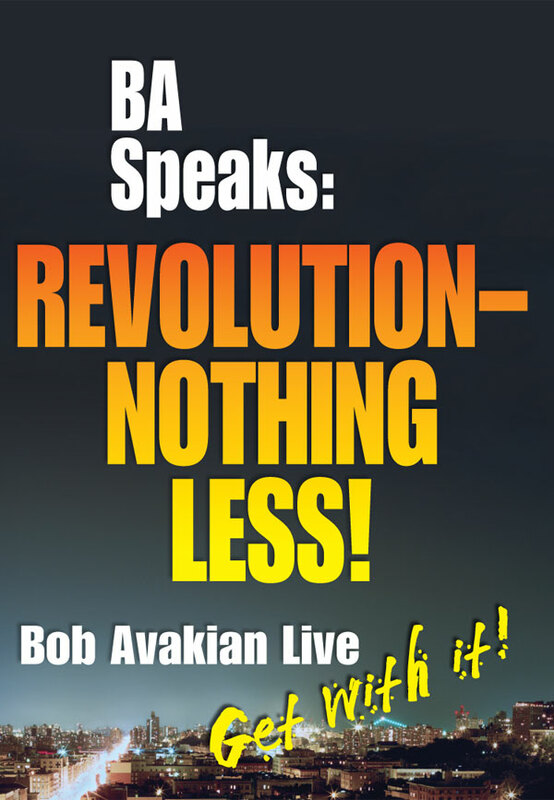 Bob Avakian Live. Film of a talk given in 2012. For more on this film and to order the DVD set, go to www.revolutiontalk.net. Available at revcom.us. Read or download PDF of book here. 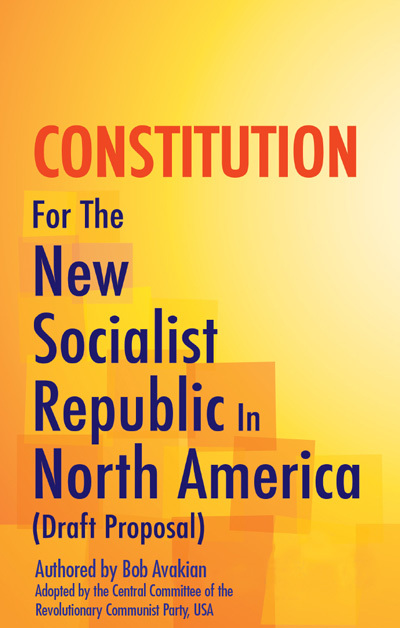 The Constitution for the New Socialist Republic in North America is a visionary and concrete application of the new synthesis of communism. It is a “blueprint” for the day after a revolution has established a socialist state. 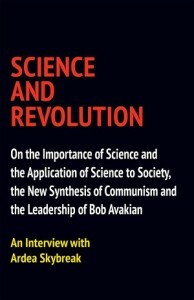 SCIENCE AND REVOLUTION: On the Importance of Science and the Application of Science to Society, the New Synthesis of Communism and the Leadership of Bob Avakian, An Interview with Ardea Skybreak (Chicago: Insight Press, 2015) www.insight-press.com. In the early part of 2015, over a number of days, revcom.us/Revolution newspaper conducted a wide-ranging interview with Ardea Skybreak, a scientist with professional training in ecology and evolutionary biology. Skybreak, a critical thinker with curiosity about the world and heart for humanity, is someone who based on her scientific and political inclinations developed a deep appreciation for BA and became a follower of BA. 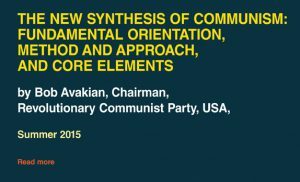 In this interview Skybreak brings alive what is most fundamental and pivotal in the new synthesis of communism—the scientific method and approach of BA. Skybreak also explores and argues for other key elements of the new synthesis. In accessible language and with revolutionary élan this interview makes the argument for why the new synthesis of communism and the leadership of BA matters to the future of humanity.